Root In order to save the tooth, the pulp (the living tissue inside the tooth), nerves, bacteria, and any decay are removed and the resulting space is filled with special, medicated, dental materials, which restore the tooth to its full function. Having a root canal done on a tooth is the treatment of choice to save a tooth that otherwise would die and have to be removed. Many patients believe that removing a tooth that has problems is the solution, but what is not realized is that extracting (pulling) a tooth will ultimately cause significant problems for adjacent teeth. A: Root canal treatment is needed when the pulp of the tooth becomes damaged by decay or trauma. When the tooth has suffered trauma such as a blow, extensive decay or a large restoration, bacteria may infiltrate the pulp tissues. In some situations, the pulp tissue may eventually die and the root canal tissue becomes infected. This may cause pain or the tooth may remain symptom free for a period of time until the infection spreads to the surrounding bone and an abscess forms. In other situations, the pulp tissue remains alive and the bacteria cause intense acute inflammation of the pulp tissue, which results in extreme pain that is exacerbated by hot temperatures. The tooth will eventually die and become infected as described above. If root canal treatment is not carried out, the infection spreads into and through the bone, which eventually produces acute pain and the tooth may need to be taken out. A: NO!! 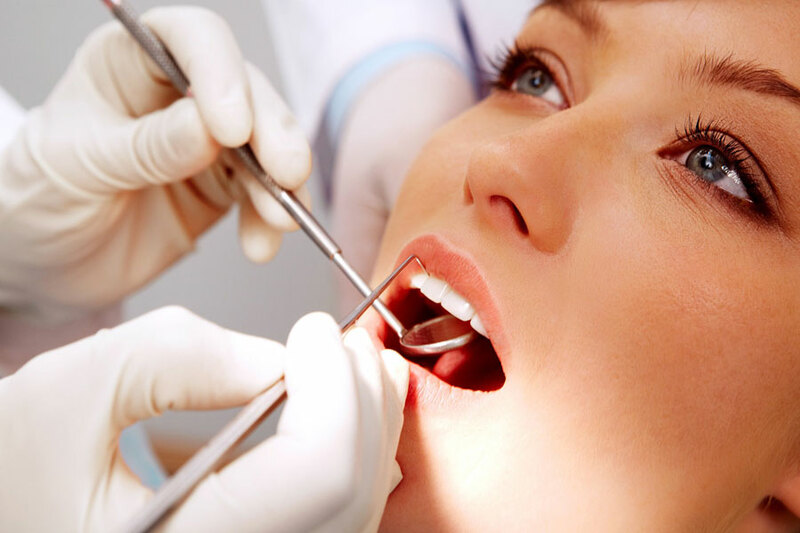 Local anesthetic is used and the whole procedure should feel no different to that of having an ordinary filling done. There should be no pain during treatment and every possible effort is made to ensure your comfort throughout. In some other cases, you might need deep sedation, and you will remember nothing after the treatment is done. A: The aim of treatment is to remove all the infected pulp tissue and bacteria from the root canal system. Once cleaned the canals are then filled to prevent a recurrence of infection. Root canal treatment is a skilled procedure, which may require more than one appointment. Initially the infected pulp tissue is removed and any abscesses present drained. The root canal chamber is then cleaned and shaped ready for filling. If necessary, a bactericidal dressing and temporary filling may be inserted and the tooth left to settle or, if all the infection has been cleared, the root canal is permanently filled. Q: Is it successful or will it happen again? A: The root canal therapy has a high success rate. However, if there should be a recurrence of infection, the procedure can usually be repeated. Factors influencing success include how long the infection has been present and how far it has spread, and also whether the tooth has been previously root canal treated. A: The alternative to root canal treatment is the removal of the tooth! Once the pulp is destroyed, it cannot heal itself and it is not recommended to leave an infected tooth in the mouth, as the infection will spread. Whilst some people may prefer an extraction, it is usually advisable to keep as many teeth as possible. A: It is usually advisable to restore the tooth with a crown to provide extra support and strength and to protect it from further fracture. Contact us for more information on root canal treatment or to schedule a FREE consultation session in Vancouver.